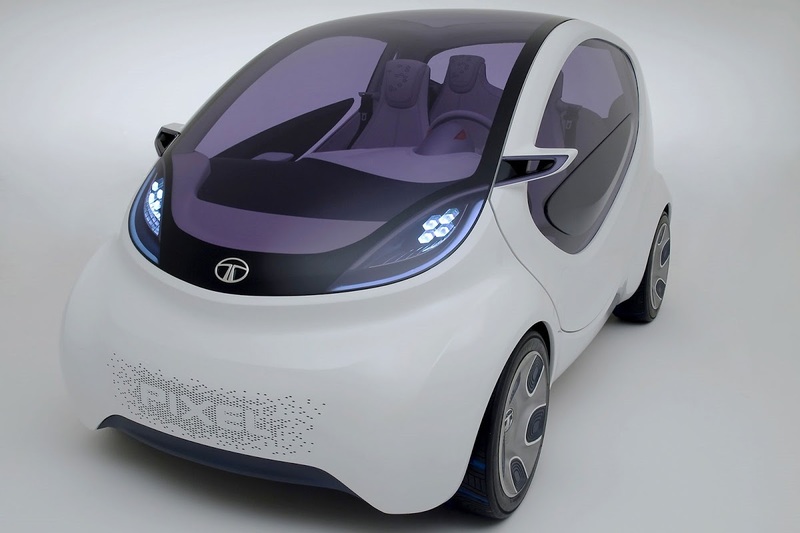 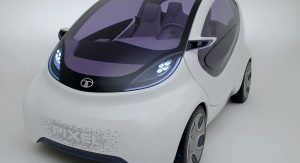 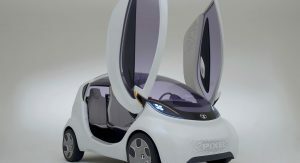 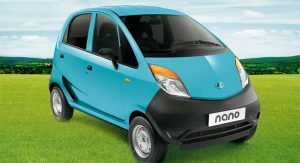 The world’s cheapest new car, the Tata Nano, has not enjoyed the success the Indian carmaker envisioned when it introduced it in 2008. 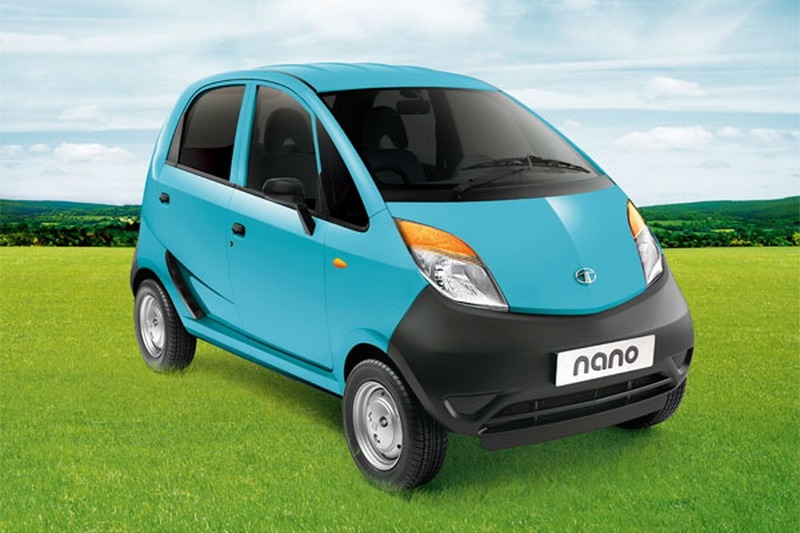 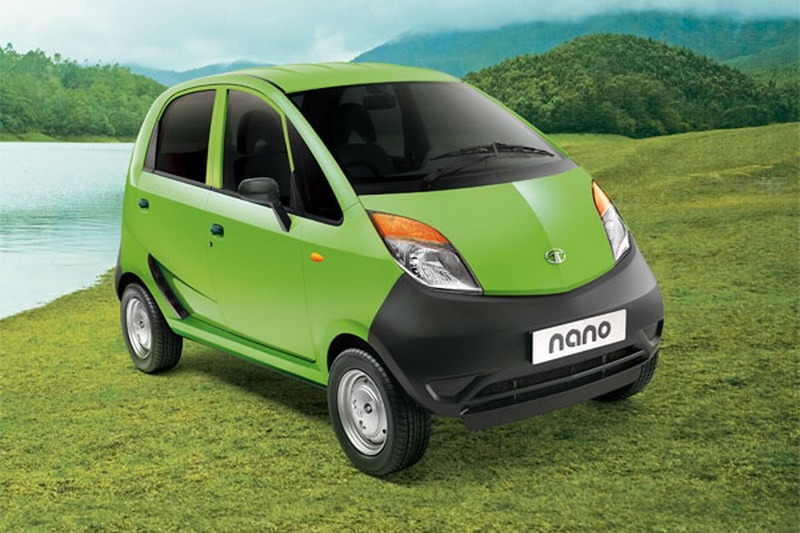 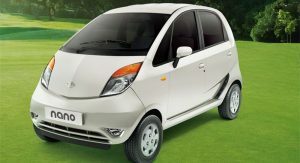 Since deliveries began in July 2009, only 229,157 Nanos were sold in India, although the plant that makes it has a capacity of 250,000 units a year. 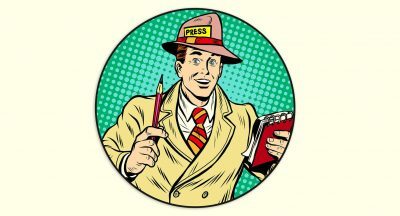 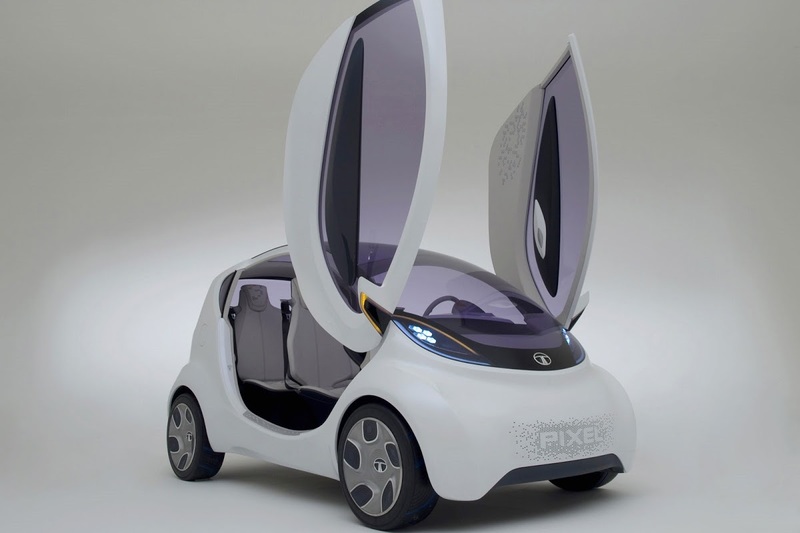 Furthermore, in March 2013, sales dropped by a staggering 86 percent from a year earlier. 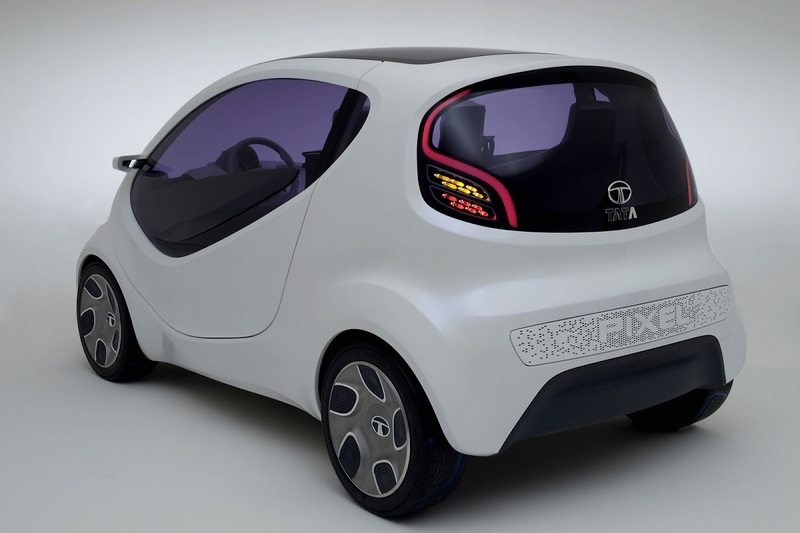 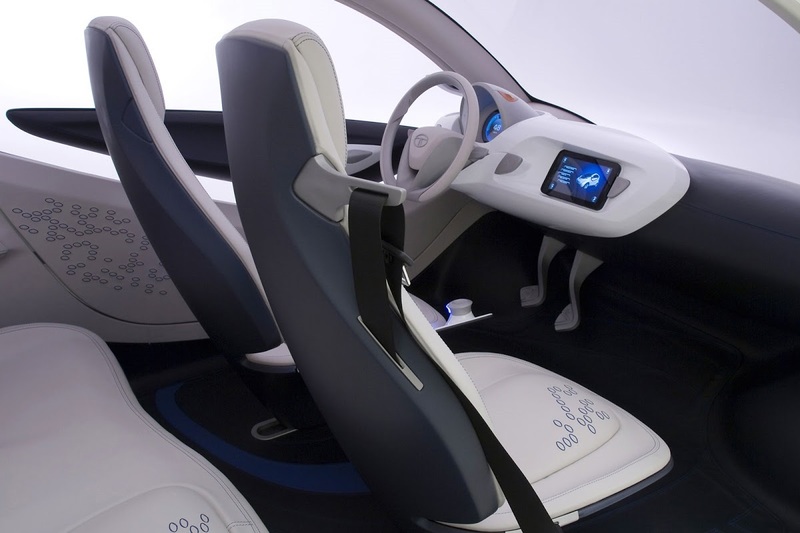 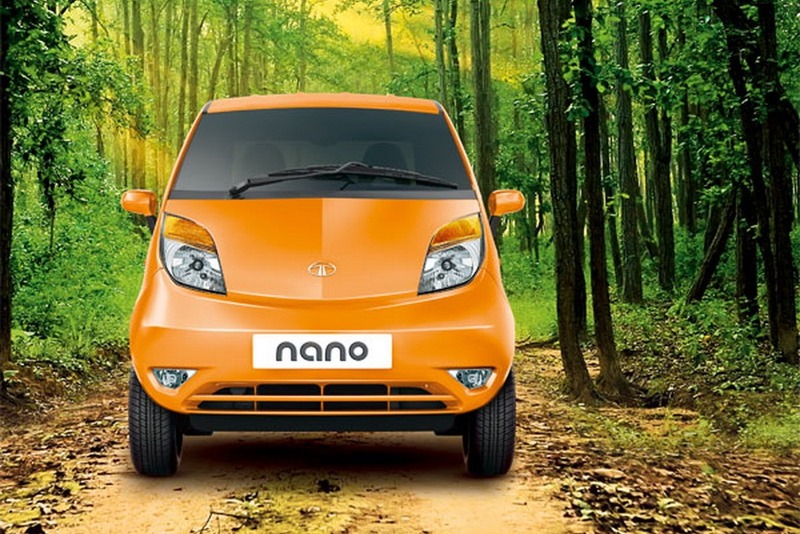 The reason for the Nano’s lack of appeal is a rather peculiar one: the car is too cheap. 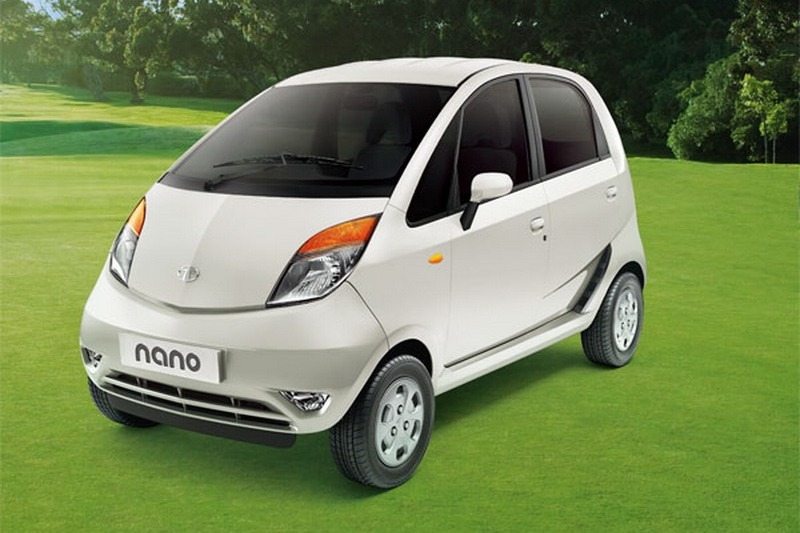 At around $2,800 (€2,150), buyers don’t see it as a car. 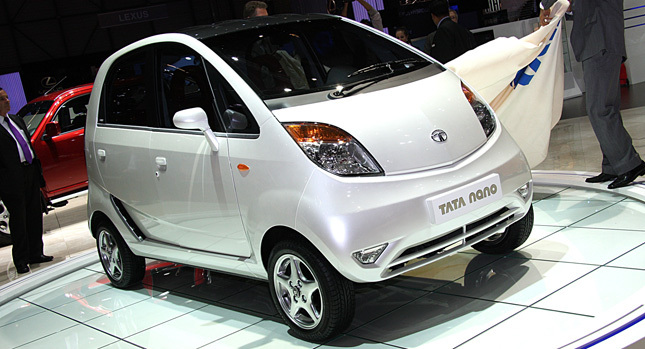 And who’s to blame them, since Tata Motors promoted the Nano as an inexpensive alternative to a motor scooter. 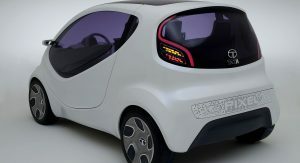 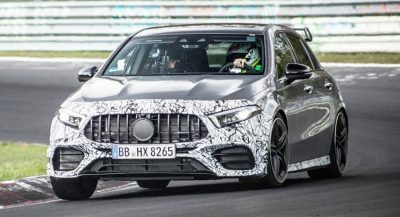 This is why the automaker is rethinking its strategy and wants to introduce pricier models based on the Nano. 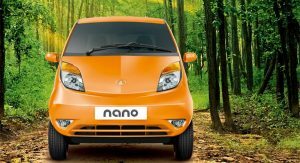 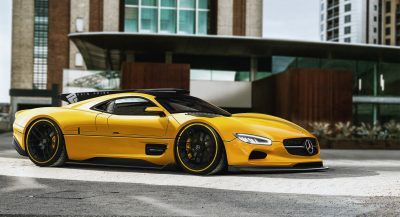 It remains to be seen whether adding more expensive variants of the Nano using the same platform will be a successful strategy.